An anti-inflammatory diet helps to reduce chronic inflammation which is one of the contributing causes of macular degeneration. 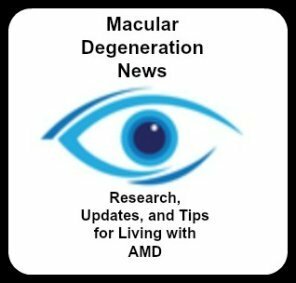 "AMD is an ocular disease with inflammation strongly interwoven into its pathogenesis." At a recent opthalmology conference, Dr. Kameran Lashkari, from Harvard Medical School’s Schepens Eye Research Institute, provided "highlights into research at Harvard involving blood factors surrounding chronic inflammation in the back of the eye that induces drusen, a yellowish deposit that is a sign of age-related macular degeneration." Most of us are aware of an acute inflammation, like a sprained ankle, an infection or the flu. But most people are not aware that chronic inflammation is a process that is linked to diseases like heart disease, Alzheimers, cancer and diabetes. Dr. Michael A. Samuel, the author of Macular Degeneration: A Complete Guide for Patients and Their Families , states that "Chronic inflammation ... can and should be modified with diet and supplements." What is gluten? 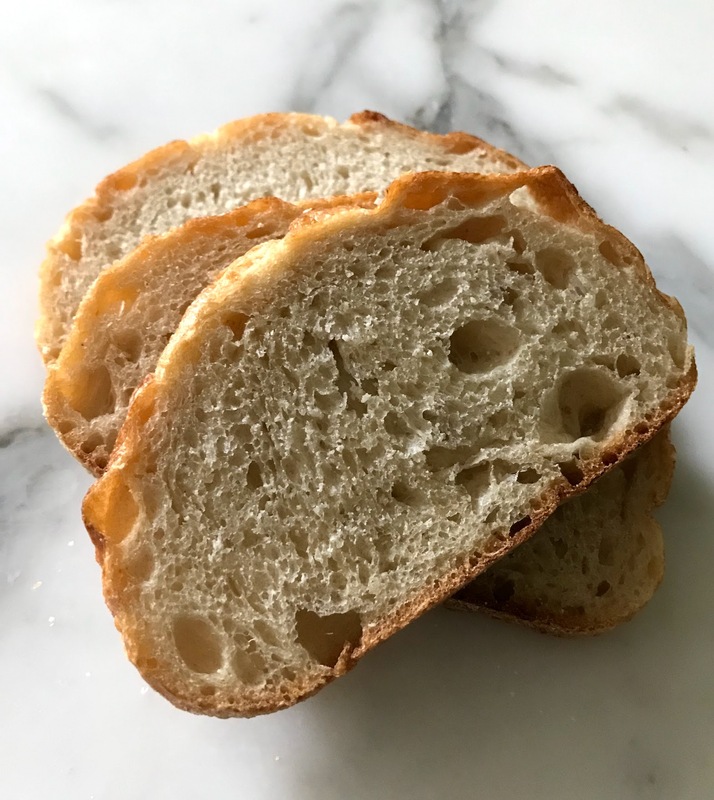 Gluten is a protein found in grains like wheat, rye and barley but it is also a hidden ingredient in many sauces, prepared foods, sausages, ice cream and even lotions and shampoos. The most common foods with gluten are of course breads, pancakes, waffles, cereals, crackers, cakes, cookies, and pies. Other foods/drinks include beer, sauces, and packaged foods. Other less common foods are barley, bran, orzo, and bulgur. This is by no means a complete list. Be aware that there are many foods containing gluten that will surprise you - like salad dressings, ice cream, and canned soups. "When inflammation goes awry, a variety of chemical are produced that are directly toxic to our cells. 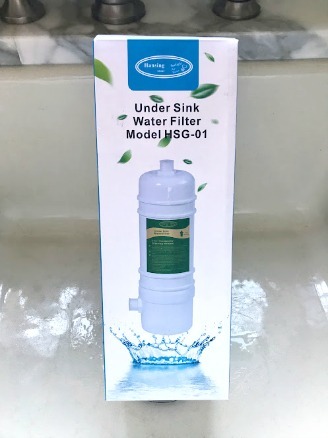 This leads to a reduction of cellular function followed by cellular destruction. Unbridled inflammation is rampant in Western cultures, with leading scientific research showing that it is a fundamental cause of the morbidity and mortality associated with coronary artery disease, cancer, diabetes, Alzheimer's disease and virtually every other chronic disease you can imagine." According to Dr. Lylas Mgk, M.D., author of Macular Degeneration: The Complete Guide to Saving and Maximizing Your Sight , "one of the main risk factors for developing age related macular degeneration is a diet too high in omega-6 fatty acids and too low in omega-3 fatty acids." Salmon fish oil has anti-inflammatory properties that benefit our bodies as well as our eyes. Studies link a lower risk of developing AMD in those who include this fish in their regular diet. 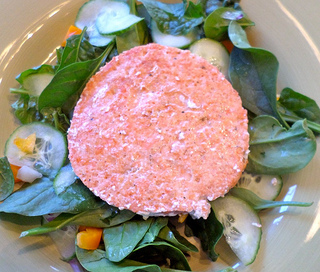 Wild caught salmon fights inflammation better than farm raised salmon. 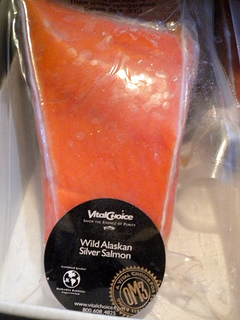 Farm raised salmon is higher in omega-6's and wild caught is higher in omega 3 fatty acids. Cold water fish, like salmon, is one of the best sources of omega 3 fatty acids. Coconut oil benefits all of us as a powerful antioxidant. For years we were told to stay away from this fat that turns white and hard in cooler temperatures. 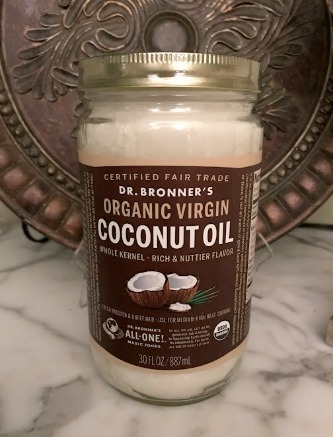 However, virgin coconut oil is one of the best oils to cook with at high temperatures because this oil does not oxidize (which means less free radicals to do damage to our eyes). Neurologist and author, Dr. David Perlmutter, the author of Grain Brain: The Surprising Truth about Wheat, Carbs, and Sugar--Your Brain's Silent Killers , writes, "...coconut oil can help prevent and treat neurodegenerative disease states." 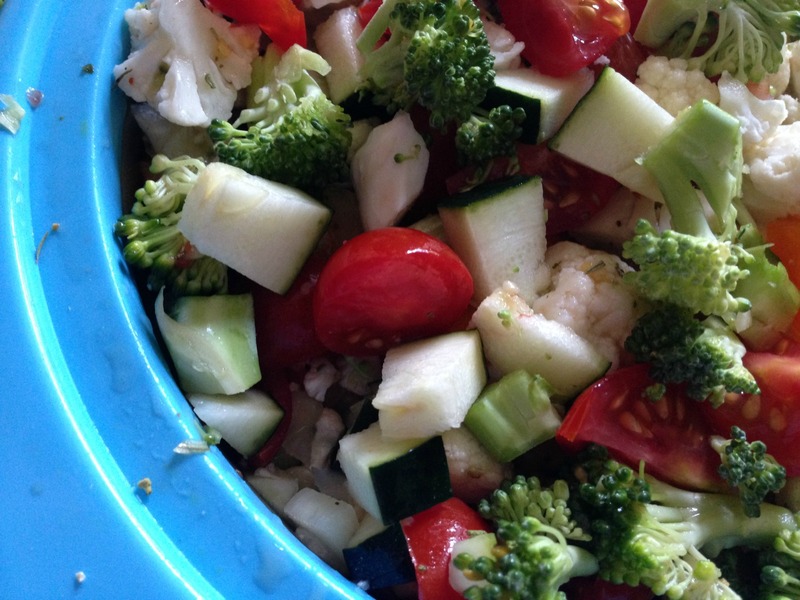 Find out why I've switched to cooking with coconut oil and make it a regular part of our diet. Low glycemic carbs are an important part of an anti-inflammatory diet. Understanding that foods are either low or high in glycemic index may be a new concept for you. Basically, you want to include foods that are slower to digest - foods like lentils, sweet potatoes and apples to name a few. "Other studies also support that AMD is associated with over active inflammation... The Age Related Eye Disease Study found than an elevation of C-reactive protein in the blood was associated with advanced AMD. C-reactive protein is a marker of inflammation in the body.."
If you are looking for an anti-inflammatory diet book that includes recipes and lists specific foods, fats, herbs, and spices that are anti-inflammatory then choose The Anti-Inflammation Diet and Recipe Book, Second Edition: Protect Yourself and Your Family from Heart Disease, Arthritis, Diabetes, Allergies, and More It has some great recipes and contains lists of anti-inflammatory foods. You may be wondering why am I writing about probiotics for our GI system, when this website is about the eyes? Well, my by-line or mantra, is Better Health for Better Vision. You may not be aware of this, but our health and the condition of our immune system, begins in the gut. If our GI system is not healthy, then it is difficult to absorb and utilize the nutrients that we are ingesting from our food or macular degeneration supplements. Probiotics actually play a very important role in curbing inflammation and improving our immune system. 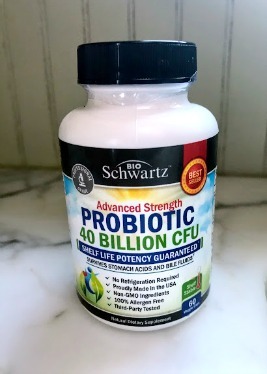 To learn more click here: What are Probiotics? Dr. Susan Lark, the author of Enzymes: The Missing Link to Health explains that digestive enzymes also play a role in inflammation. She writes, “A second important function of these enzymes is to break up inflammation caused by trauma, infections, allergens and toxins to initiate the repair of tissue. Thus, abundant production of digestive enzymes can greatly limit the severity and scope of inflammation diseases …”. As we age our ability to secrete and produce digestive enzymes, simply slows down. For most people it begins in their 50's and 60's. With age there are more digestive problems including bloating, constipation, gas, belching, heartburn or acid reflux. Foods that were once enjoyed now cause problems and people either stay away from them or suffer the consequences. 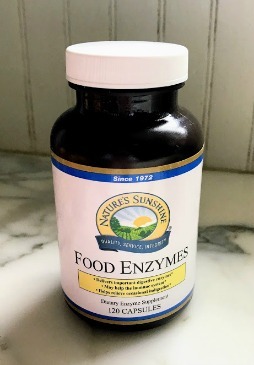 While digestive enzymes are not license to eat any foods you want, they indeed are an important aspect of supporting your health. Without digestive enzymes our food cannot be broken down and assimilated into the cell walls. These enzymes play a very vital role in absorbing nutrients to support our health and to give us energy. According to Damon Miller, M.D., and author of Stem Cells Heal Your Eyes: Prevent and Help: Macular Degeneration, Retinitis Pigmentosa, Stargardt, Retinal Distrophy, and Retinopathy. 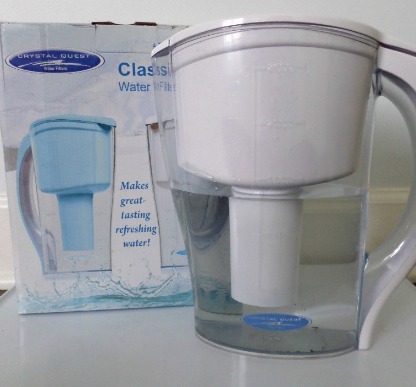 , "increasing your intake of water and decreasing your stress is essential to reducing inflammation." 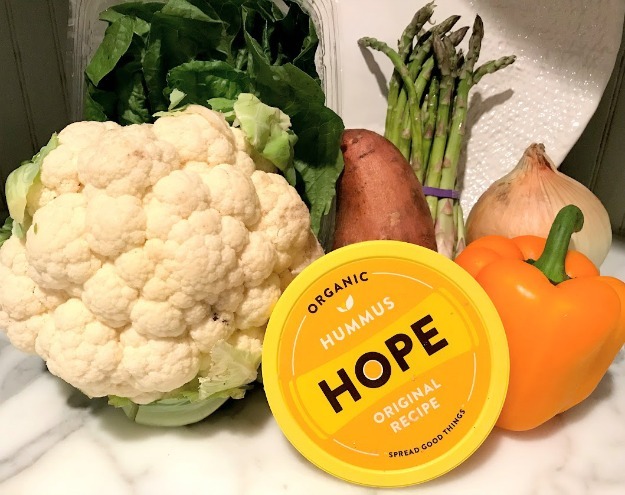 "It may sound simple-minded, but inflammation is essentially a fiery problem - adequate water helps 'put that fire out.'" Drinking more water throughout the day is good for many body systems, like our kidneys, liver and circulatory system. As you can see there are lots of ways to reduce chronic inflammation. Start practicing some of these tips now. "While AMD pathogenesis is undoubtedly multifactorial, including the effects of aging and oxidative stress as well as genetic and environmental factors, significant evidence has emerged implicating inflammation and the immune system. " Int Ophthalmol Clin. 2015 Summer; 55(3): 63–78.